Two of their most famous silos are getting a Blackout Whiteout makeover, as New Balance help you devastate opponents on the field. 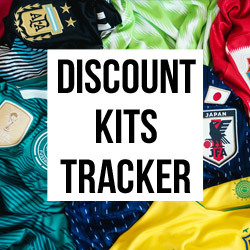 It’s time to dictate the play and devastate opponents, and the latest additions to the New Balance Furon and Visaro collections let you do exactly that. At the end of July, New Balance proudly unveiled the third edition of the Furon boot, alongside the follow-up to last year’s debut Visaro. 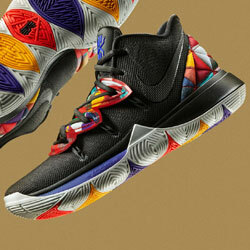 These designs were packed with colour, flair and certainly didn’t fail to catch the eye. Though we will admit these flamboyant styles maybe weren’t for everyone, you have to respect the ambition that went into their creation. Sporting fluorescent greens and pinks, both the Furon and Visaro seemed to be doing all they possibly could to draw attention to themselves. 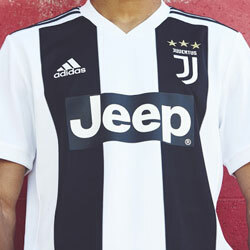 With players such as Aaron Ramsey and Jesus Navas featuring heavily in the promotional campaign, it’s safe to say we’ve been excited to see these over-the-top designs in action on the European stage. However, New Balance have now truly outdone themselves with the latest updates to the Furon 3.0- whilst the Visaro 2.0 also looks absolutely stunning in the new colourway. 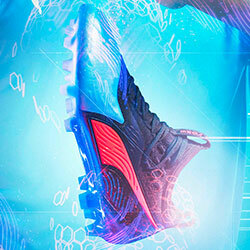 Incorporating the same ground-breaking technology as the original, colourful designs, the latest New Balance release is bound to have footballers purring all over the world. 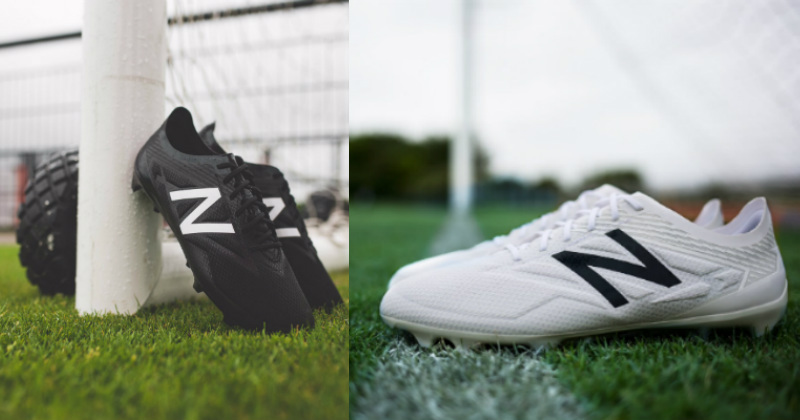 Following the release of the colour-packed Furon 3.0 back in July, New Balance have now unveiled two stunning updated designs: one stealthy black and the other pure white. The Furon is all about enhancing attacking play and allowing players to carve through defences at ease. With a soft and flexible exterior, the 3.0 gives you all that’s needed to unleash your blistering pace and send defenders sprawling in your wake, while the innovative TPU/Polyester mesh upper provides a cleaner strike of the football. This combination of pace and explosive finishing is sure to have defenders feeling a little weak at the knees, and the Fantom Fit overlays ensure the boots are durable enough to withstand any heavy challenges. 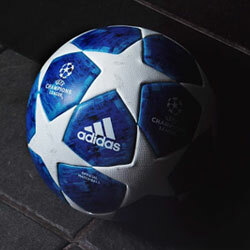 Believe us- if you’re proving so effective in attack, you can count on receiving a kick or two from the opposition! The new design does away with the garish green and pink combination, and instead utilises a sleek black look which is much more subtle. 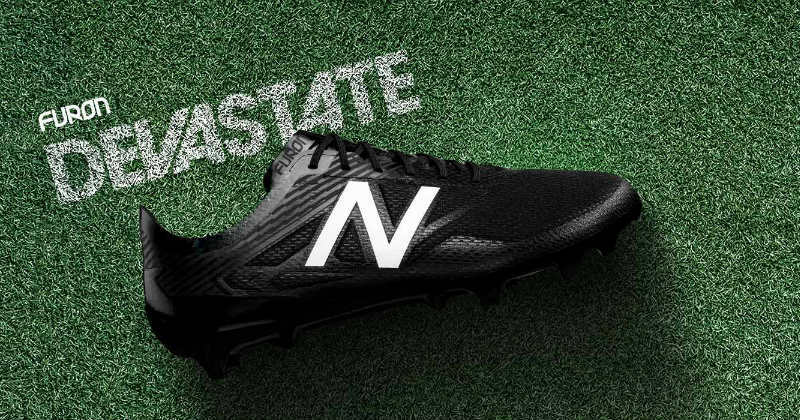 Incorporating the white New Balance logo and an all-black exterior, this smart design is a must-have for any players wanting to enhance their attacking play. Where the Furon is dedicated to boosting your pace and attacking movement, the Visaro 2.0 is all about providing those attackers with new opportunities. The tri-layer moulded foam upper provides players with specific areas to receive and strike the ball, giving them unrivalled levels of control as they attempt to dictate the play. You’ll see an improvement in shot and pass accuracy with the Visaro 2.0, as you try to pull the strings and find openings for the attackers to exploit. A FreshFoam EVA midsole ensures that the boots are incredibly comfortable to wear, so you won’t feel any discomfort when sprinting or quickly changing direction. The Visaro heavily supports manoeuvrability and agility, because every midfield magician needs to be able to work their way into those little pockets of space. 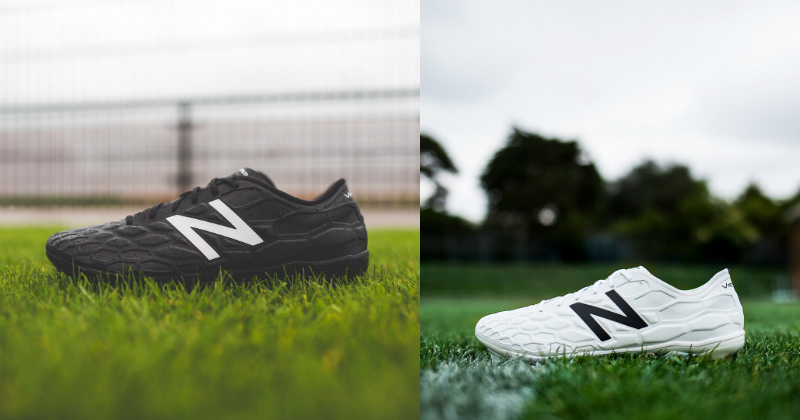 Just as with the Furon, New Balance have replaced the striking green colour with two all-black/white designs- and they’re as every bit as stunning as you might imagine. The sleeker, smoother exterior exudes style and professionalism, and we can’t wait to see these tearing up pitches across Europe. Are you a fan of the simpler black and white designs, or do you prefer the more flamboyant style? If you’re looking to get yourself a good deal on football boots, then shop New Balance boots with FOOTY.COM today to find the best prices around.